A little bit of stretch goes a long way with these chinos. Incredibly comfortable pants keep up with life on the go. 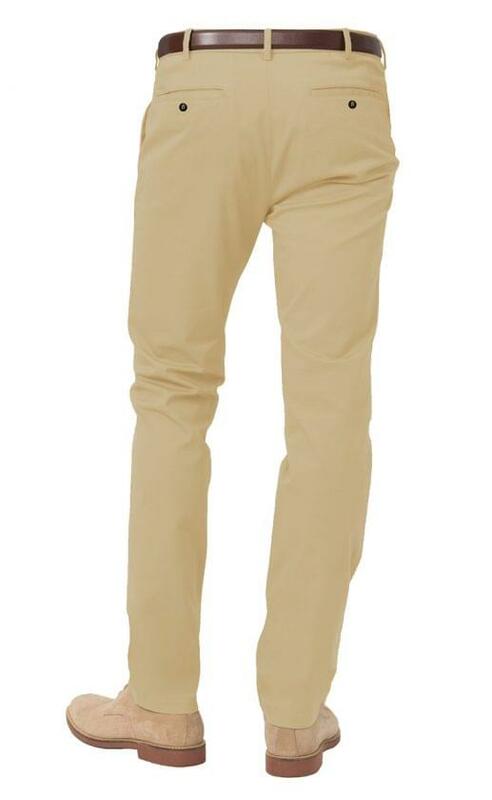 An soft yet durable 97% cotton 3% stretch chino twill. 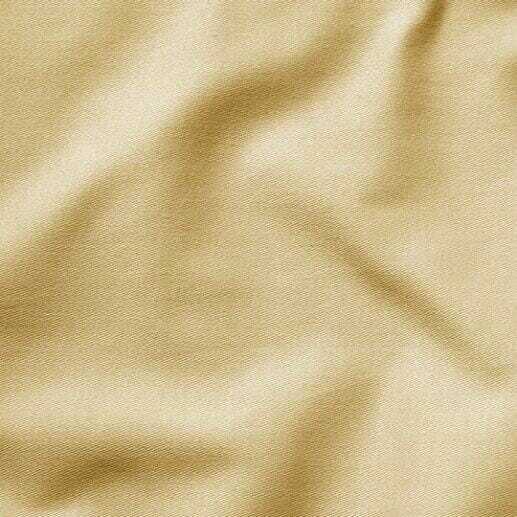 97% cotton 3% stretch. Peach finishing. 7 oz. Double ply fabric. Machine wash cold, tumble dry low or hang dry.